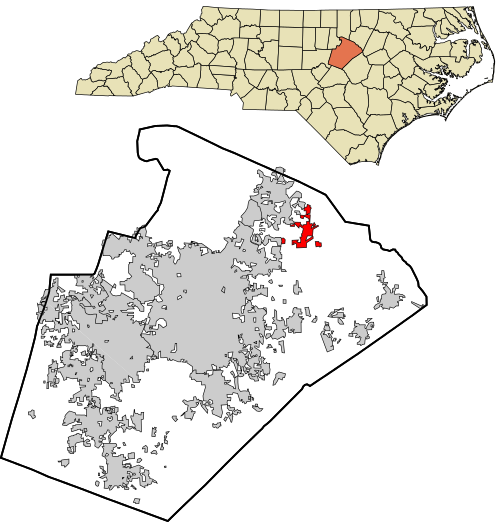 Rolesville is a relatively small town in northeastern Wake County in N.C. It may be quite small but its actually one of the fastest growing towns and historically, the second oldest town in Wake County. It was originally incorporated in 1837, with only the City of Raleigh a couple of years older. This is a town that guides its future by embracing the past. Farming has been and is still a major component to the community which makes it perfect for any individual with such interests. It has a rich history in agriculture with many family farms still alive and in operation. They love what they do and they are simply proud of it! Consequently, it has held on to its charm with over 4,000 citizens to call it home. Plenty farming equals abundant food and restaurants! Rolesville is blessed with numerous foods and vegetables which are sold at various restaurants at a relatively affordable price. You would expect that from a town with a rich agriculture history, wouldn’t you? Well, you can take advantage of this and more. In addition, if you are interested in a quiet place that exudes a quaint, friendly atmosphere in which you will experience a diverse community with a welcoming spirit as well as a strong sense of pride, then you simply can’t afford to look too far off Rolesville.